Easy Score for Flashdance (What a Feeling) for Flute by Irene Cara in key C major. Soundtrack by Giorgo Modorer. 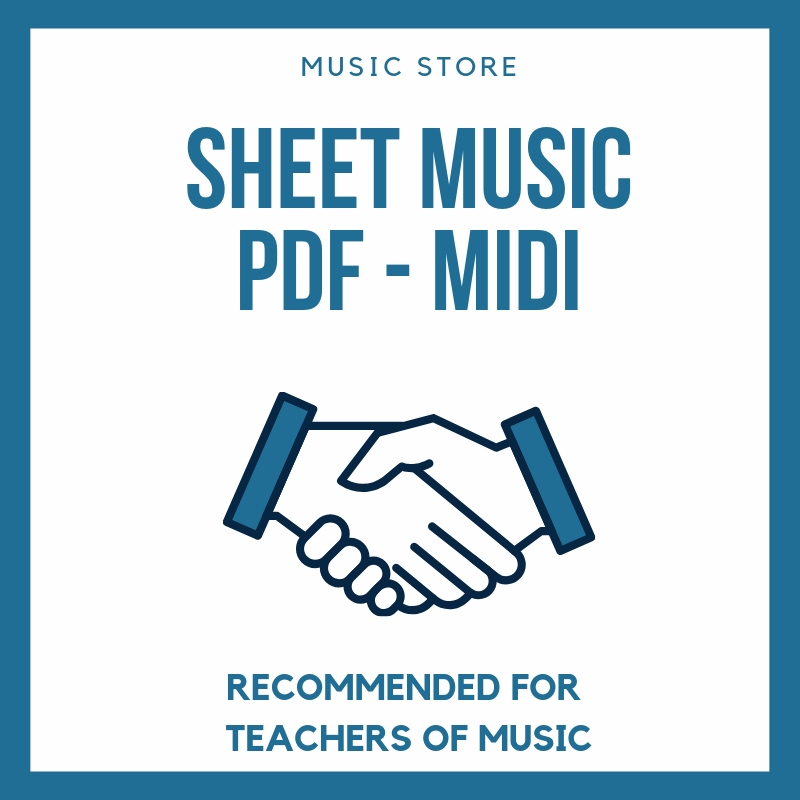 Easy sheet music for flute.